Sharon has been on staff at In The Light for over 5 years. She loves her students and being at ITL. She is a musical theatre director and performer as well as instructor of various music classes. She sings regularly with Cedar Ridge Vocal Ensemble as well as being a worship pianist there. Musical directing the junior and senior theatre is a wonderful experience! It has been my privilege to prepare the following shows : Bye Bye Birdie, Footloose, Oklahoma, Willie Wonka and the Chocolate Factory, Little Shop of Horrors,The Wiz, Shrek, Into the Woods, White Christmas, Beauty and the Beast, The Lion King, Legally Blonde, Hairspray, and The Sound of Music. Her most recent vocal solos include: "Getting to Know You" from The King and I with the 2016 Give My Regards to Broadway Musical Revue: the enchantress with Into the Woods (2015) ; as well as the rehearsal pianist for White Christmas (2016). 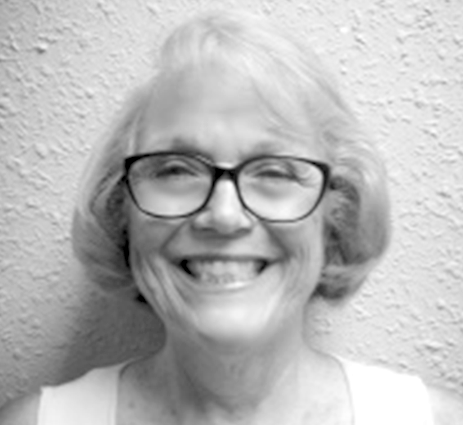 Sharon is a graduate of Southwestern Baptist Theological Seminary with a Masters of Church Music; and William Jewell College with a Bachelors of Science in Music Education. She has been teaching for more than 30 years in various locations including Virginia, Florida, and Missouri. Her love for the Lord spills out and over through music to these fantastic students.